The Church has twinned each of its five toilets with others in Burundi, Bangladesh, Cambodia, Democratic Republic of Congo and Uganda. This was achieved through the generosity of Church members and toilet twinning .org. 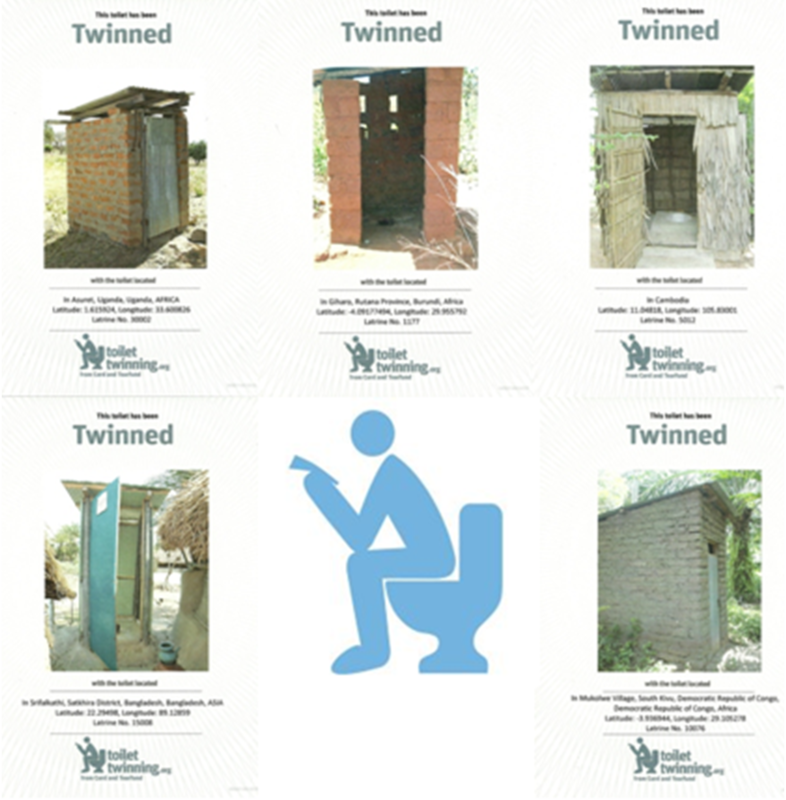 Click on the words toilet location below to see where each of our twinned toilets is situated. Their locations will be show on Google Maps.